1 Bdrm Top flr Flat. Hall. Lounge. Kitch. Bdrm. Bathrm (CT band - A). Price over £100,000 Entry by arr. Viewing contact solicitors. (EPC band - E). 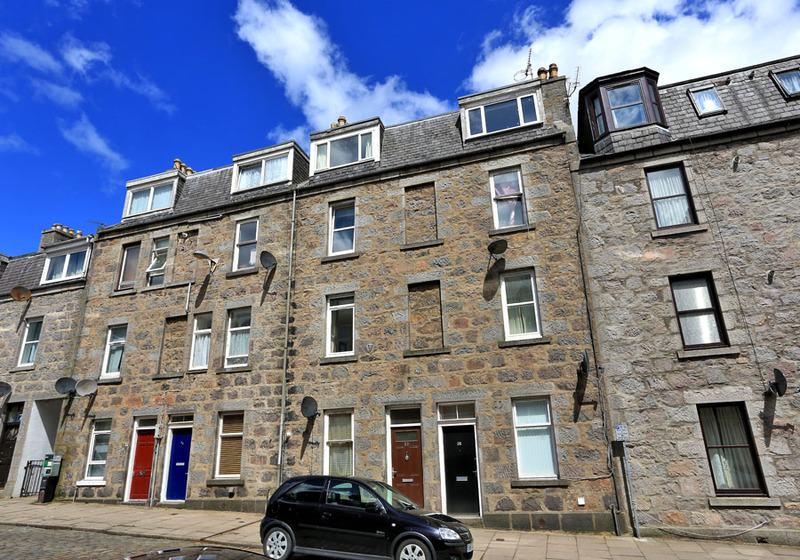 Forming part of a traditional granite building in a popular location offering quick and easy access to the City Centre and within easy reach of Aberdeen university, this ONE BEDROOM TOP FLOOR FLAT would represent an excellent first time purchase or buy to let investment. 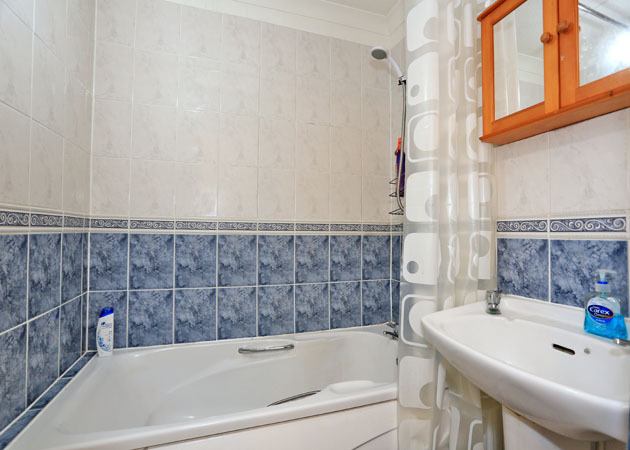 The property is served by Electric Heating, has Double Glazing and will be sold inclusive of all carpets and floor coverings, fitted blinds, light fitments and Kitchen white goods. 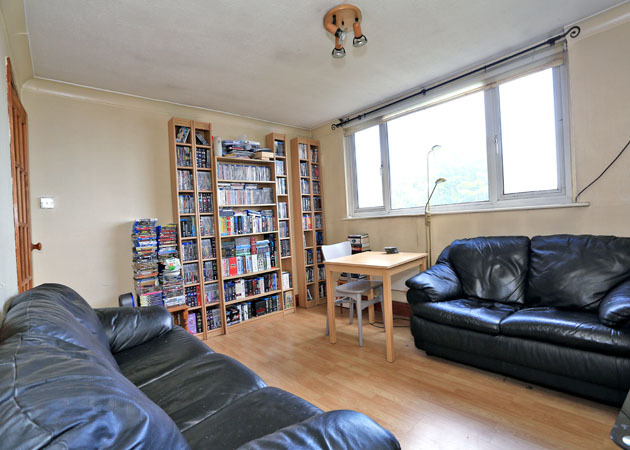 The accommodation comprises Hallway, Lounge which leads to fitted Kitchen, Double Bedroom with built in wardrobes and Bathroom fitted with a white three piece suite. Richmond Street is situated just off Rosemount Place, an area which is well served by local shops and public transport facilities and from which most parts of AberdeenCity are readily accessible by a variety of arterial routes. The location is particularly convenient for ForesterhillHospital and Union Street is within relatively easy walking distance and accordingly a wide range of shops, pubs, clubs, restaurants and leisure facilities are all close to hand. DIRECTIONS From the west end of Union Street exit onto Rose Street. At the traffic lights continue straight ahead onto Esslemont Avenue and at the next set of traffic lights turn right onto Rosemount Place and Richmond Street is located on the right hand side. Number 34A is situated on the left hand side. LOUNGE: 12’8” x 11’5” approx. KITCHEN: 8’7” x 4’ approx. 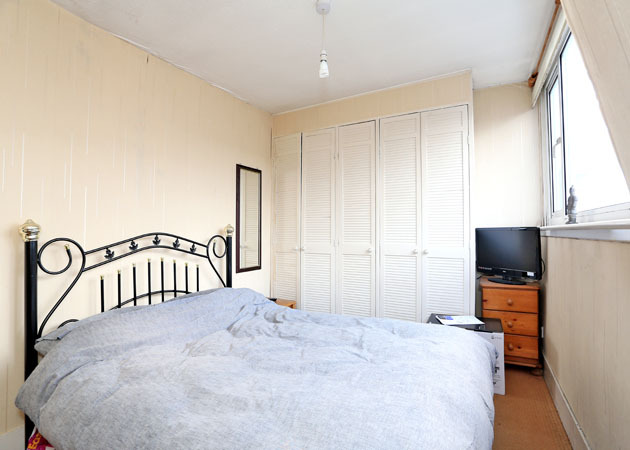 DOUBLE BEDROOM: 13’5” x 8’6” approx. GENERAL: All carpets and floor coverings, curtains, blinds and light fitments will be included in the sale. NOTE: The property is presently leased. 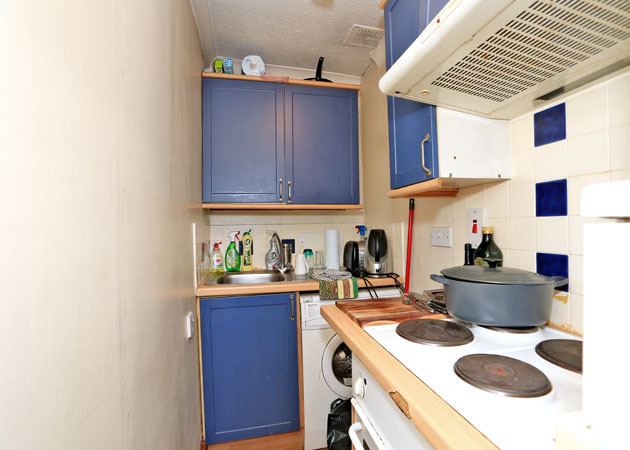 The property can be sold with the sitting tenant, for full details please contact the office. PARKING: On street parking may be available by way of a Permit, which can be obtained from Aberdeen City Council, for which an annual charge is payable. Interested parties should contact Aberdeen City Council.